‘The oldest brewery of Belgium’ is a claim made by many, but our member Roman near Oudenaarde really is. 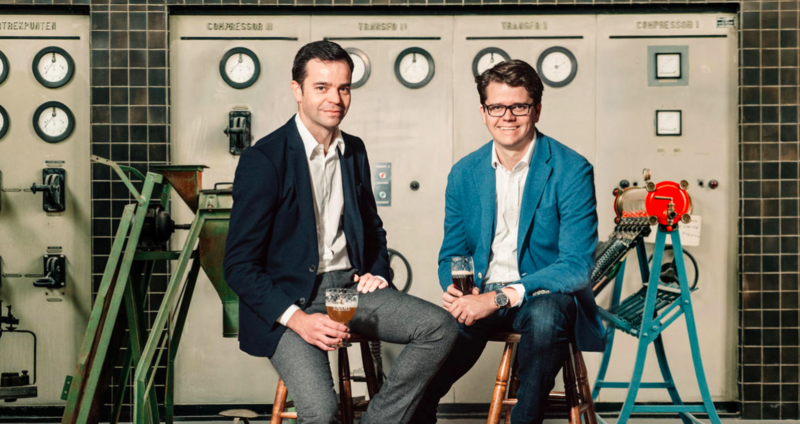 The Roman family has been brewing since the sixteenth century and today the fourteenth generation is running the brewery. 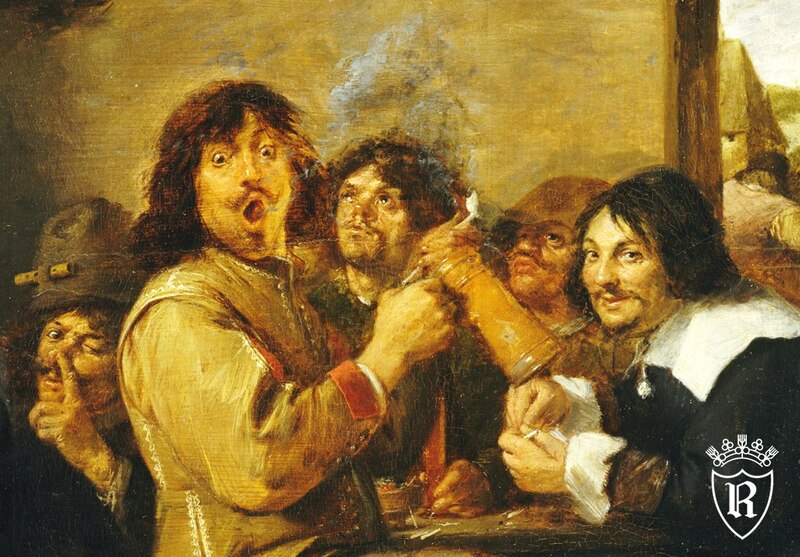 It all started in 1545 with ‘De Clocke’, an inn owned by Joos Roman in Mater near Oudenaarde. The building was located on a major road connecting Germany and France and consisted of an inn, a farm, a mill, a malthouse and a brewery. Travelers and merchants would stop here to rest, nurture their horse and enjoy a beer. At the timing brewing was just a secondary activity, providing the employees of the farm with work during the winter months. Joos Roman had seven children and laid the foundation for fourteen generations – and counting – of brewing. Family records show that the inn and farm were passed on from father to son. In the second half of the nineteenth century the tenth generation – Alouis Roman – decided to fully commit himself to brewing and he renamed ‘De Clocke’ to ‘Brasserie Alouis Roman’. Unfortunately, he died young. His widow had to take over the business for a few years as their son Louis was only 16 at the time. 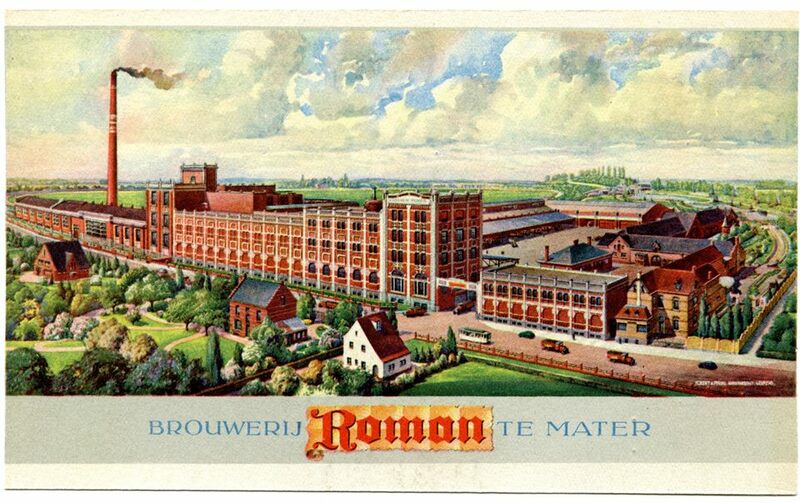 In 1927 Louis and his brothers Charles and Joseph changed the name of the brewery to ‘Brasserie Roman / Brouwerij Roman’. In 1930 the brewery and courtyard were formed as we know it today. Just before the war the brewery hit its peak with the ‘Oudenaarde Brown’ beer. After the war, the brewery focused on rebuilding the market it had lost during WW II. The introduction of a pilsner beer created new opportunities. Two of the brothers remained childless, so it was the son of Joseph who took over the brewery in 1972. Louis Charles Joseph Roman was named after his uncles and father, the founders of the modern brewery. The business flourished and transformed to a brewery with a very diverse range of specialty beers. 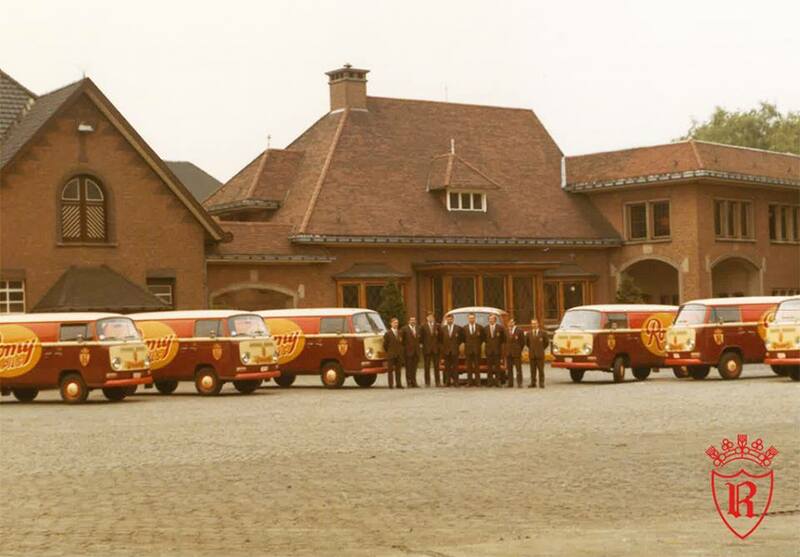 During the warm summer of 1976 the production peaked with no less than 130 000 hectoliters of beer leaving the brewery. The launch of Sloeber, the Ename Abbey beers and Gentse Strop in the following years added to the international success of Roman. From 1545 until today, the passion for beer runs in the family. Carlo and Lode Roman are the 14th generation, they combine respect for tradition with a clear eye for innovation.